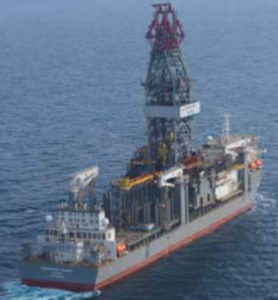 Transocean Ltd. announced that the ultra-deepwater drillship Deepwater Invictus was awarded a two-year contract plus three one-year priced options with a subsidiary of BHP Billiton. The backlog associated with the firm contract is approximately $106 million. The contract is expected to commence in the second quarter of 2018.